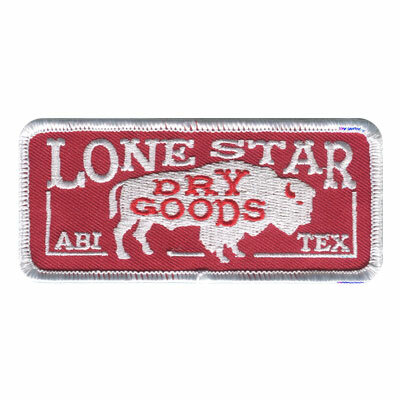 Fashion patches never go out of style, and at American Patch, we’d love to help you create your own. 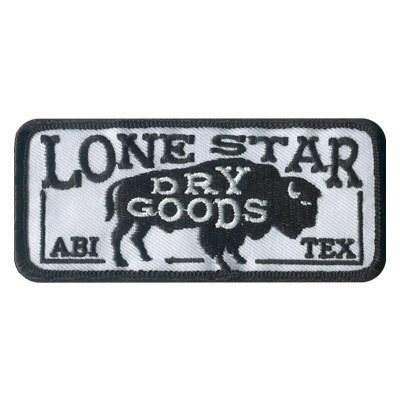 We can create beautiful intricate patches which will take your wardrobe to a whole new level. Show off your personality today with your own creative fashion patch designs. 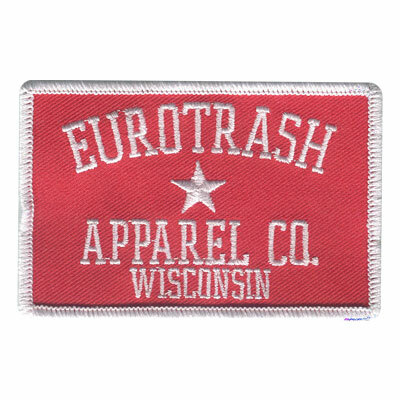 Our patches are machine washable, so they’ll stay as vibrant as beautiful as the day you got them with wear. 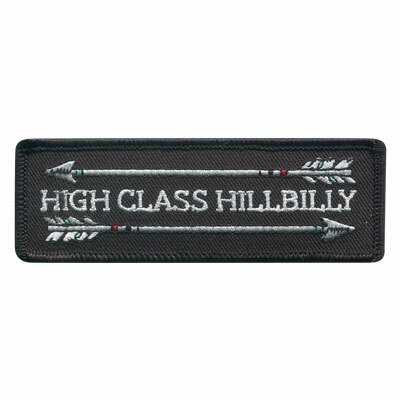 American Patch utilizes only the finest threads and twills in the industry. And the best news? 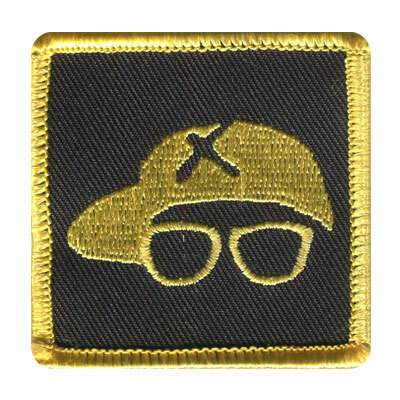 We allow up to eight different colors for each patch design at no additional cost! 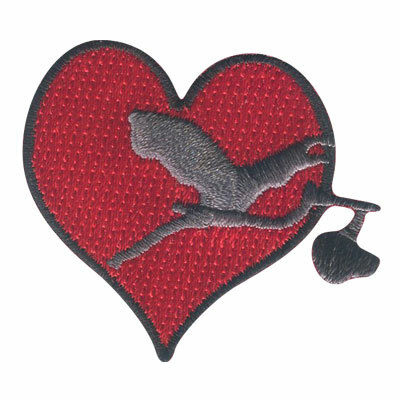 Create the custom fashion patches you’ve been dreaming of with American Patch. Choose from many different types including embroidered, woven, and dye sublimation. We offer competitive prices and impeccable patches, so you’re sure to be thrilled. If you have any questions about our patch ordering process, please be sure to give us a call!